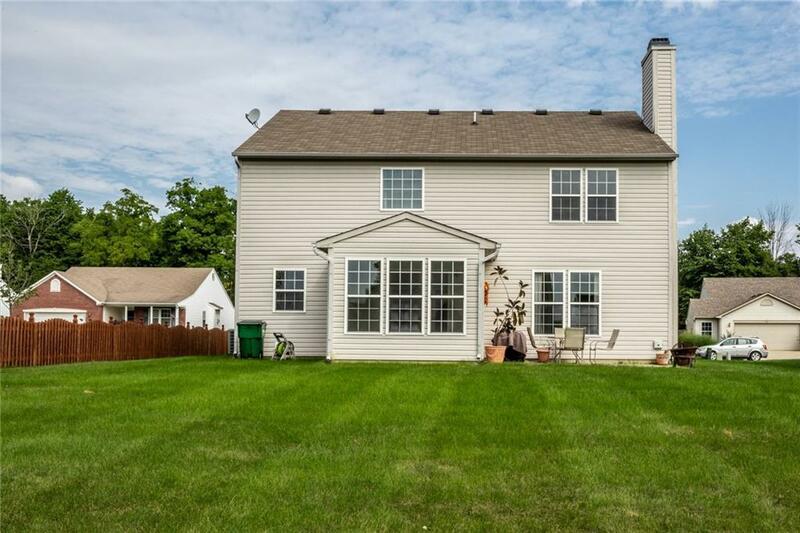 This amazing home has fantastic curb appeal with brick front, plus a huge backyard with patio! The floor plan is wonderful! 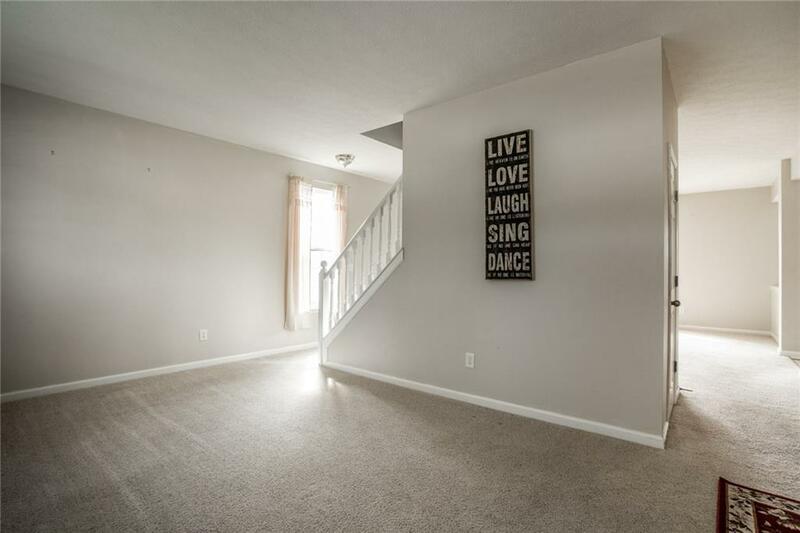 You will love the new painting in all rooms, plus trim! Pick your own new carpet! 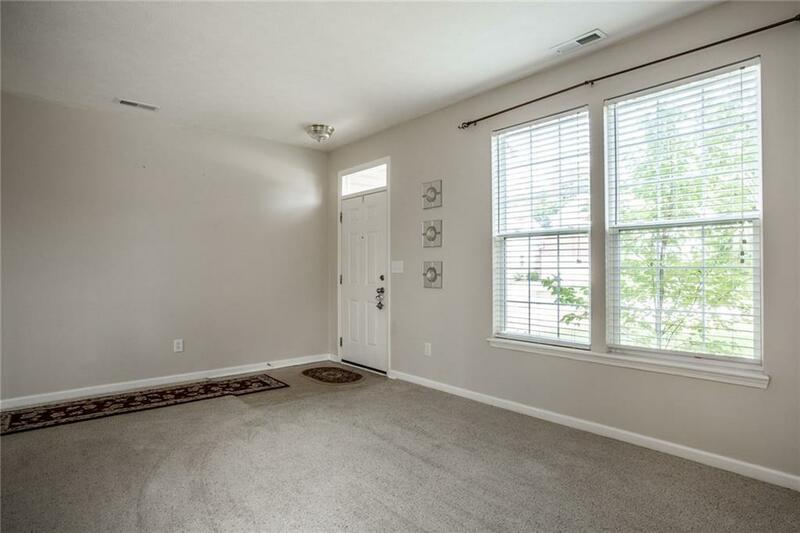 The main floor has a living room, great room with wood burning fireplace, sunroom, bathroom & large kitchen with center island and so much more! The second floor has a fabulous large (HUGE) bonus room and three bedrooms & two full bathrooms! The master suite has double sinks, separate shower and soaking tub! The two other bedrooms are large and have lovely windows! The location is close to restaurants, shopping, grocery store,banks and gas stations! 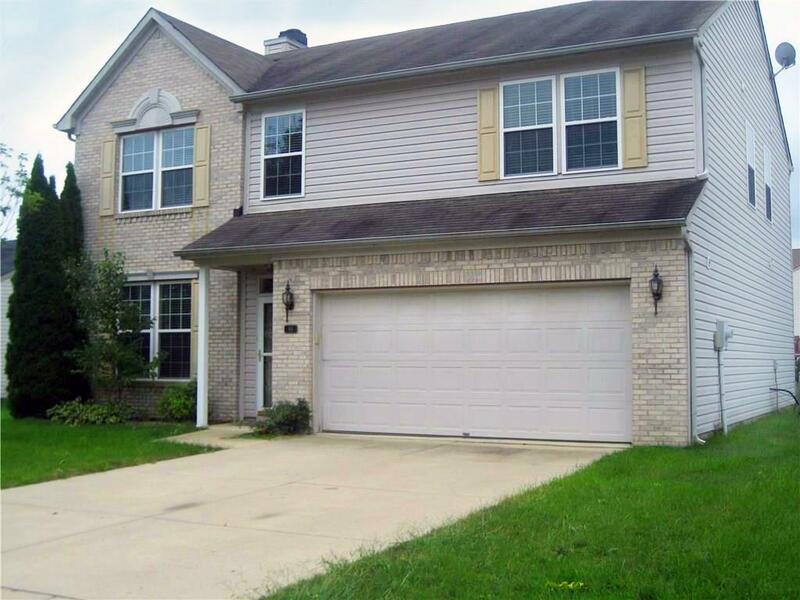 Great home, great price and great neighborhood! GEM!